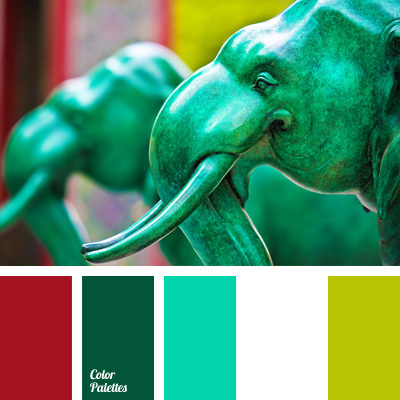 color combinations, color matching, color scheme for interior design, combination of colors for interior decoration, combination of contrasting colors, contrasting combination of colors, emerald green and red, emerald green color, green, Red Color Palettes, turquoise, White Color Palettes. 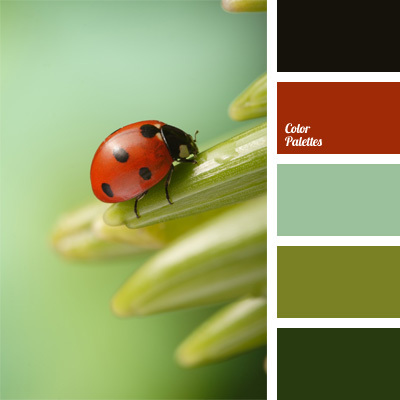 black, black and green, color combination for interior decor, color combinations, color matching, color of greens, color scheme for interior design, green, red and black, shades of green. 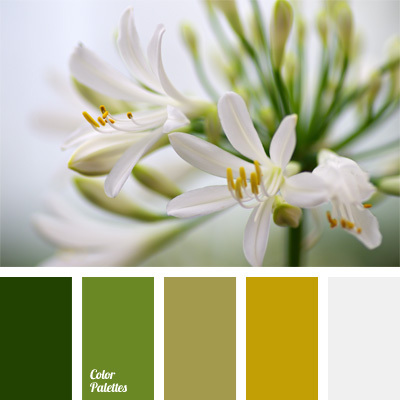 color combinations, color matching, color of greenery, color scheme for interior design, combination of colors for interior decoration, combination of colors into interior, green, green monochrome color palette, monochrome color palette, mustard-green, White Color Palettes. 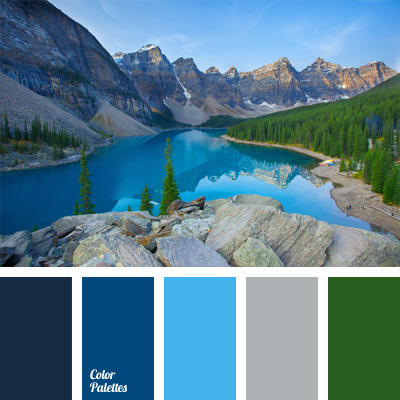 blue and light blue, color combination for interior decoration, color matching, color of a mountain lake, color of wood and color scheme for interior design, gray, green, high contrast colors, shades of blue, shades of light blue. 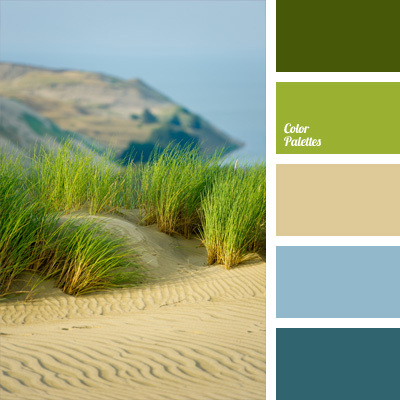 and sky blue, color matching, color of sand, cornflower blue, dark green, dark sky blue, green, green color, light blue, sand color, shades of green, shades of sky-blue, sky-blue and green. 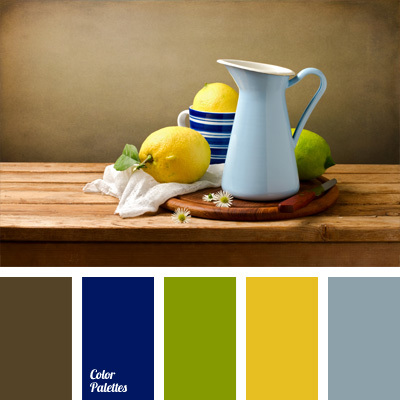 Blue Color Palettes, Brown Color Palettes, color matching, color solution for apartment repair, Cyan Color Palettes, gray-brown, green, lemon color palette for decor, lemon yellow, pale cornflower blue, palette for repair, Yellow Color Palettes. 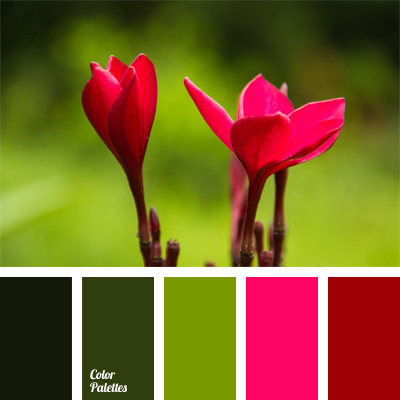 color combination for interior decoration, color of swamp, color scheme for interior design, crimson-red, fuchsia, fuchsia flowers, fuschia red, green, green and crimson, green and fuchsia, marsh plants color, shades of green. 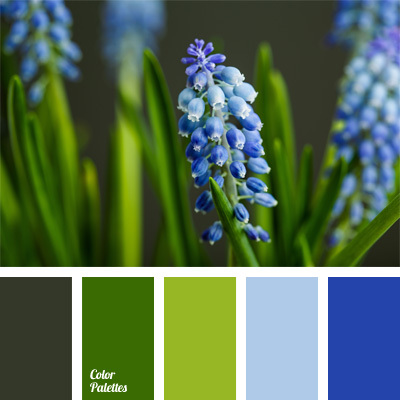 Blue Color Palettes, color matching, color of grass, color of greens, contrasting colors, contrasting green and blue, cool color palette, green, light blue, light blue and gray, palette of cool tones, shades of blue, shades of green, shades of light blue.